During transition, there is the urge to look backwards to figure out where we are supposed to go. It can be nostalgic; the golden haze that surrounds our selective memory. Sweet moments that make up our individual narratives, or the stories we tell each other to reinforce our collective identity. But that glance backwards can distract us from where we are now and what it really means; from the sea change, from the tide that sweeps what we know away and leaves us unencumbered, shivering, and beginning again. Care is that tide. The one that sneaks up behind us and washes everything away. That strips us of our armor and stops us mid-sentence. That brings us back to where we are. 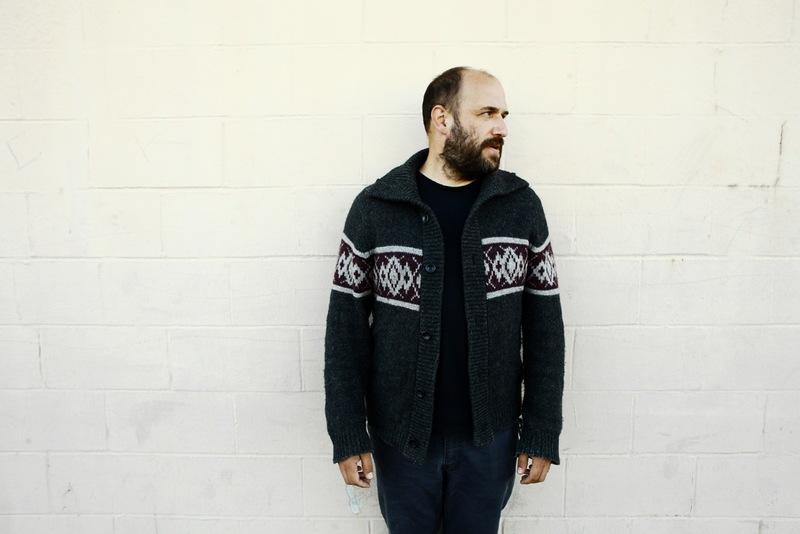 As much of a follow-up to 2005’s synth-heavy “Headphones” album as it is to last year’s Blanco, Care also finds Bazan getting back to the calm minimalism of early Pedro The Lion. Produced, recorded, and mixed by Bazan and legendary Oregon-based producer Richard Swift, bare synthesizers dominate the tracks, giving Care an intimate, personal sound. The vocals are close, mirroring the experience from the front seat at a house show. Steady, sparse beats tie the ten tracks together, thrumming a boom-tap, boom-tap like a thread. Care creates vignettes with characters that are both diverse and intertwined. The title track is the anthem and mission statement for the album; a plea for empathy drawn as much from the state of the political world as the personal one. It reminds us that as we get older we can be more careless, that as we grow we can also retreat into ourselves and forget the simple truth that other people matter. It is a call to the simplest route to fidelity – to care more. But the road to being present, the call to the task of being ultimately kind, is not easy. 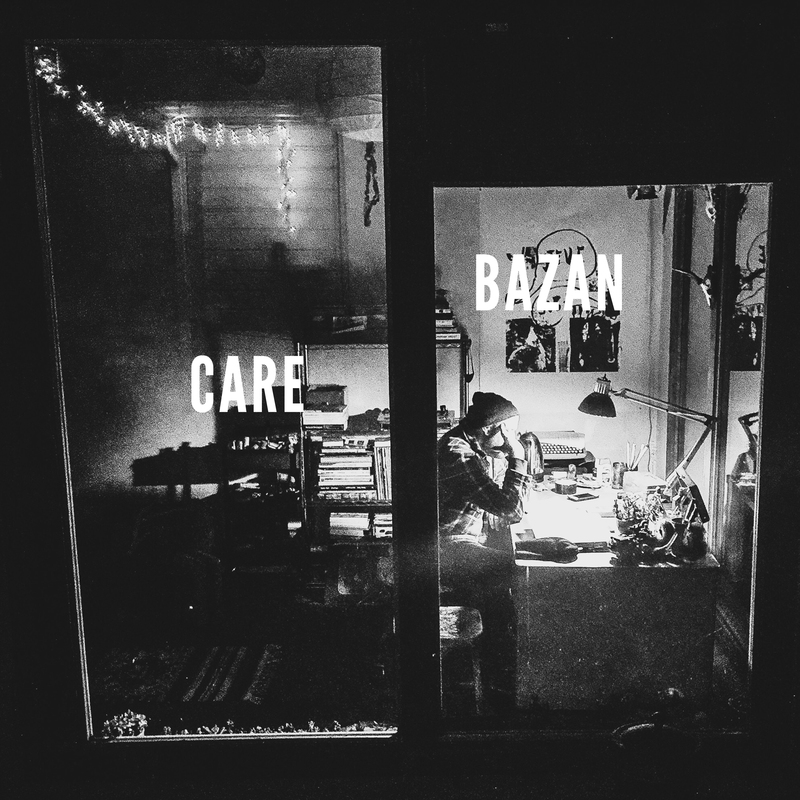 Care fights with itself, pulling tracks from Bazan Monthly Vol 1. Religious imagery haunts secular thoughts on “Permanent Record”, while “Sparkling Water” mourns the quiet death of distance where there was once intimacy. Later, “Inner Lives” tiptoes past the temptation to settle for comfort instead of closeness. With humming synthesizers bolstered by Swift’s signature warble and fade, “Keep Trying” reiterates the core of Care – that we’re too easily distracted from what’s real and lasting in favor of what is easy and accessible. That what we do to each other is what we do to the world. That some imperfect things are worth preserving. 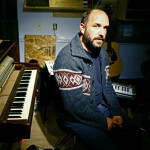 As Bazan moves forward with a new chapter as a solo performer and a solo artist, this record is a ballast against what would be so easy to do – to isolate. It is a ringing commitment to see things for what they are and to protect what is left. To love better. Even if it isn’t what it’s cracked up to be.